There was a boom for coconut oil in the past few years for its health benefits. Personally, I just love the taste of coconut milk, so I bought a few of the coconut milk coffee before even tasting them. I thought that every single word of the product is something I enjoy, so I must love it. The result is not bad. There was a slight conflict of the two flavours of coconut milk and coffee, but that also means one was not necessarily overpowering the other. 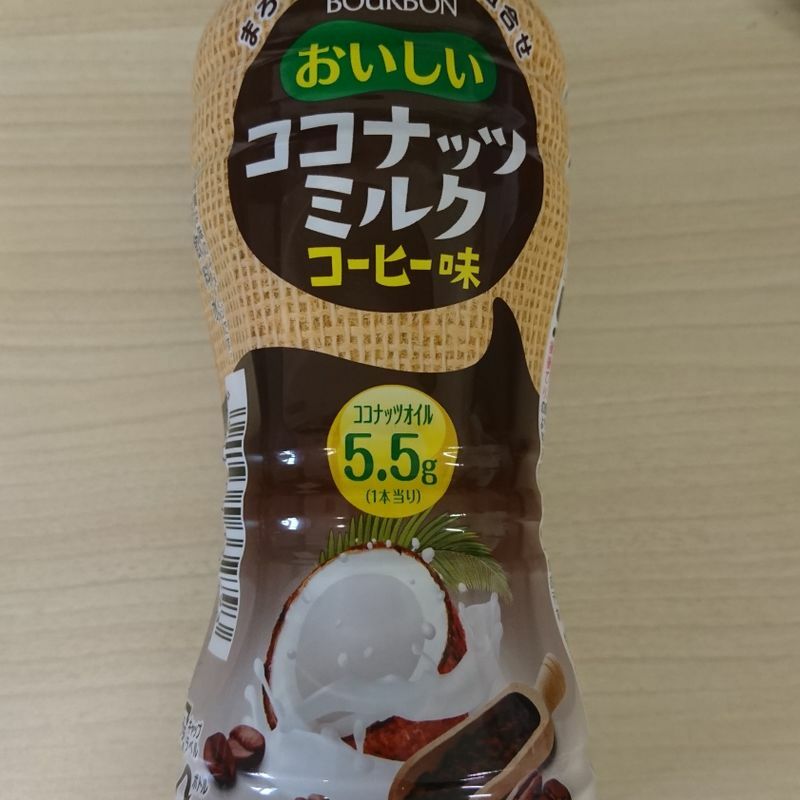 It also was less sweet than normal coffee milk, so I assume it is healthier. Overall, no buyer's regret on this one, and I am glad because I still have 4 more bottles in the fridge right now.